Live in one and rent the other! Two homes on a large, 10,000 square foot, lot. One home is a 1092 sq. ft., 3 bedroom/1 bath, built in 2011. The 2nd home is 1375 sq. 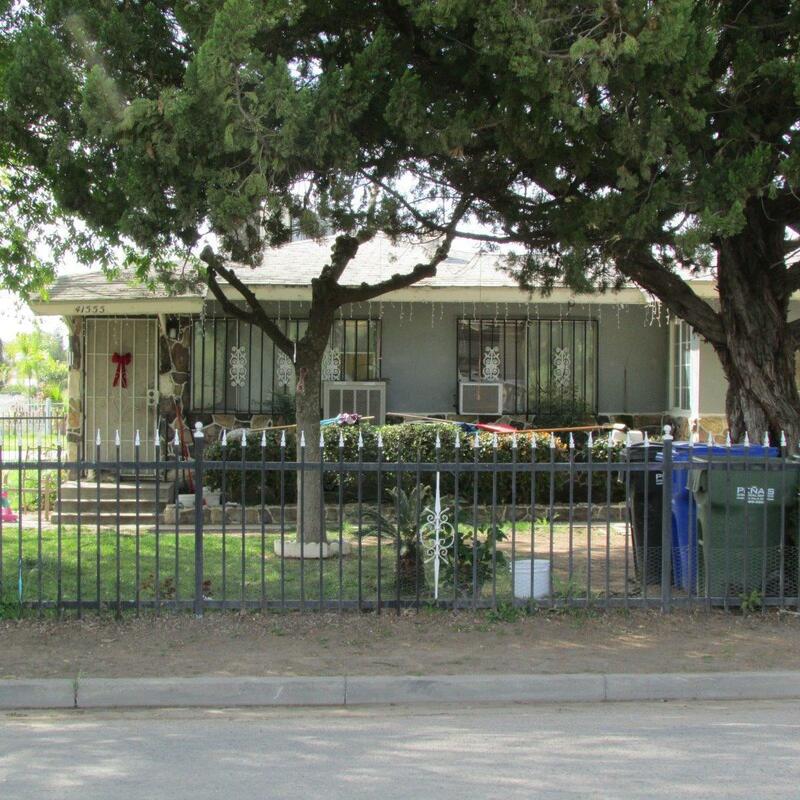 ft., 5 bedroom, 2 bath and built in 1961. 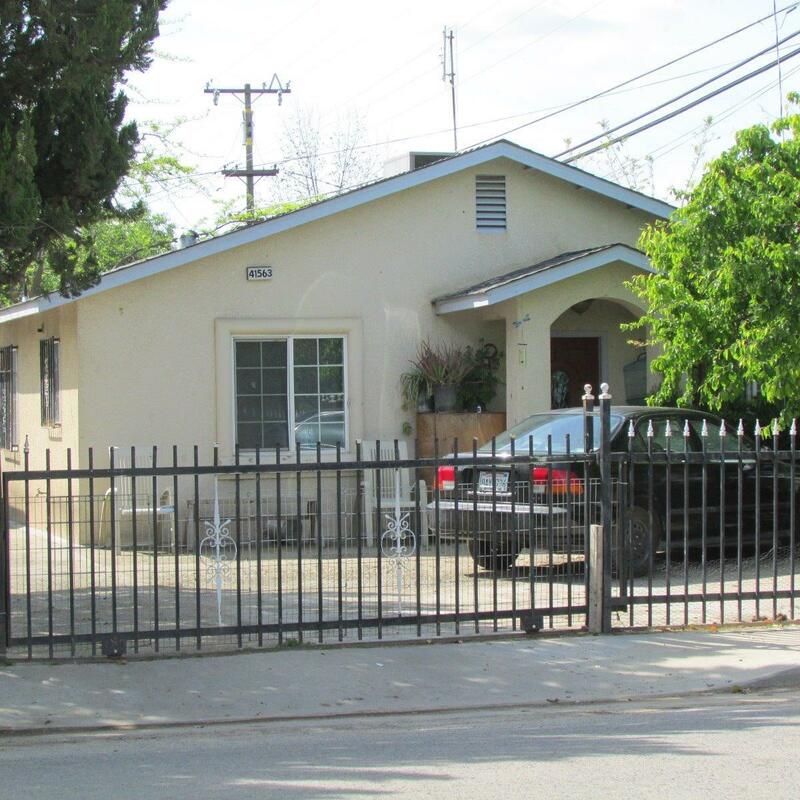 Within walking distance to Orosi High School and Palm Elementary. Cross Street Address Ella Ave.